To contact a member of the staff, please call the church office at 501-455-0900 or email them directly. 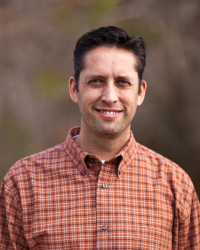 Ryland Brown has been the preaching minister for Little Rock Church since 2015. He has served churches in Tennessee, Kentucky and North Carolina. He and his wife, Deborah, live in Bryant, where they raise two daughters — Madelynn and Rebekah. He holds degrees from Johnson University, Hope International University and Faith Theological Seminary. Ron and his family joined Little Rock Church in the summer of 2010. He joined the staff in January 2011 to support the congregation’s community and international missions, facilitate adult Bible teaching and participate in the ministry of preaching. For nearly seventeen years in Memphis, Tennessee Ron served with congregations, partnered with non-profit organizations or led outreach ministries in at-risk urban neighborhoods. He holds a Masters of Science in Community Economic Development from Southern New Hampshire University and Masters of Divinity from Harding University Graduate School of Religion. Ron and his wife, Ann, along with their sons, John and Caleb, live in west Pulaski County. 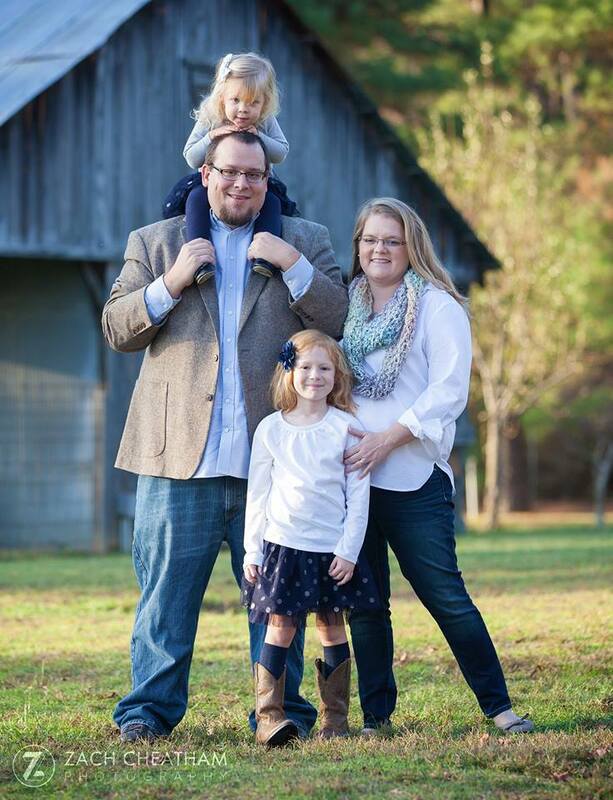 John and his family are new residents of Little Rock, Arkansas moving here in June of 2018 to serve Little Rock Church as their youth minister. He loves seeing students make decisions for Christ and guiding them to grow in faith while serving in the church. 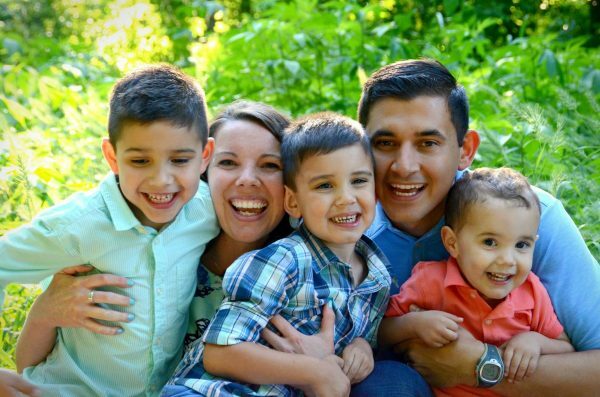 He and his wife, Crysty, both served as youth ministers for 14 years together at a church in Dallas, TX. They have three boys whose names are Elijah (8), Everett (6), and Easton (5). As a family, they love to have movie nights, go hiking, and reading. Steffanie, her husband Doug, daughters Sydnee and Clara have been members of Little Rock Church since 2007. Steffanie assumed the role of Children’s Minister for the Kindergarten through 5th grades in 2012. Steffanie graduated from the University of Arkansas with a liberal arts degree in Criminal Justice. Prior to coming to LRC she was actively involved in all aspects of children’s ministry for children Kindergarten through college age. Steffanie enjoys traveling, reading, crafting and planning fun adventures with her family. 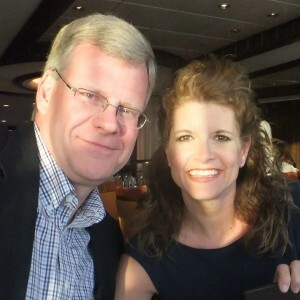 Dave and Alesa have been part of Little Rock Church since 1986 and Dave has been on staff since 1996. They have been married 36 years and have two grown children and three grandchildren. Dave has a bachelors degree in Applied Pyschology from Harding University. He served many years as a House Church Leader and is a member of of the worship team. Alesa is active in the Women’s Ministry as a teacher.